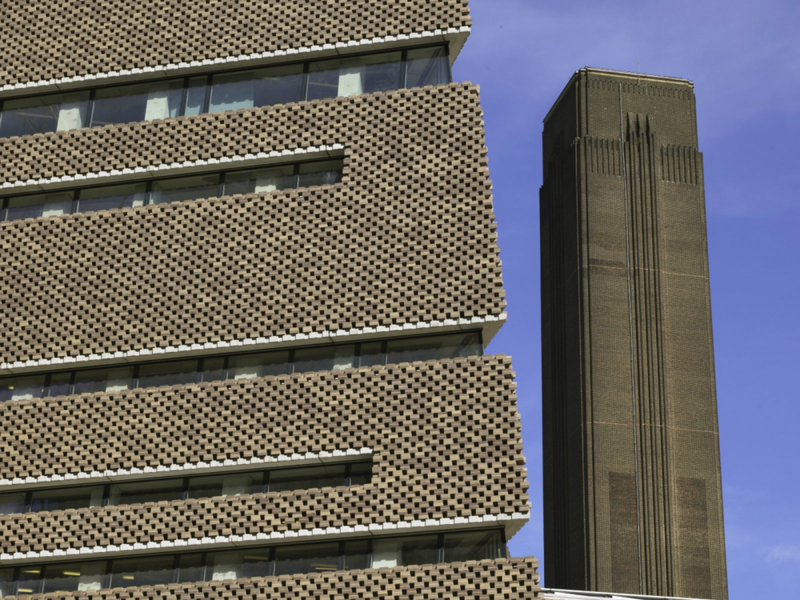 It’s been open for a couple of weeks but we finally managed to get the time to have a look around the new ‘Switch House’ extension do the Tate Modern, design by Herzog and De Meuron. From the exterior it seems to co-exist with the previously converted turbine hall also designed by Herzog and De Meuron. The hand laid brick façade is really impressive and appears to hug the twisted form. We were left a bit undecided as to the detailing of the facade corner but it does appear as a conscious decision not to chamfer the edge bricks. The interior space is intricately planned to create unexpected places in between the gallery areas. The top viewing platform does provide stunning views all across the Thames waterfront and across to St Pauls. Yet another really impressive piece by the brilliant Swiss architects. Author of books such as The Tipping Point and Outliers, Malcolm Gladwell has now turned his attention to a series of podcast. The concept of Revisionist History is to go back and reinterpret something from the past: an event, a person, an idea. Something overlooked. Something misunderstood. In Episode 03 – The Big Man Can’t Shoot, the Gladwell uses the career of basketball legend Wilt Chamberlain to explore the fascinating story of the underhand free throw and why it is not used or its potential recognised. After last week’s centenary commemoration of the first day of the Battle of the Somme, we watched a great documentary about the incredible film that was made by brave British filmmakers who documented the opening weeks of the battle. The film was a great success, watched by about 20 million people in the first six weeks of its distribution. It really gives a glimpse of the preparation and action of the battle and was the first time the public back home were able to comprehend what was going on in the trenches of France and Belgium. We’re huge fans of Trello and have recently been testing out using Slack so the recent collaboration between these two apps is pretty exciting for us here. We love apps that help us work collaboratively and Trello has really helped us with that and Slack is on its way to being our preferred form of messenger and means of internal communication. We found with Trello that there really isn’t one prescribed way of using it but a multitude of personal preferences. A project from a few years back but we’ve been revisiting this beautiful project by David Mikhail . The use of oil stained Siberian Larch is something we are considering at the moment and the glazing frames and internal ceiling finishes of this London extension really do exhibit the material in a great way.